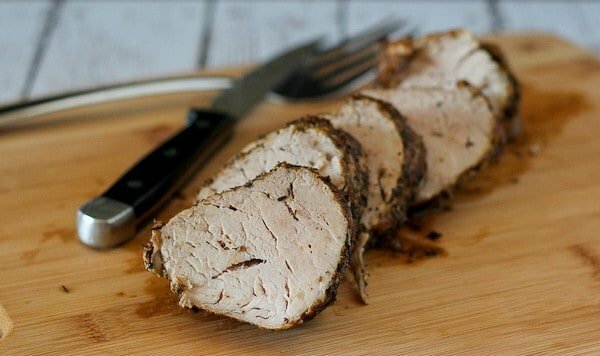 Hands-down our favorite way to prepare a juicy, flavorful spice-rubbed pork tenderloin. 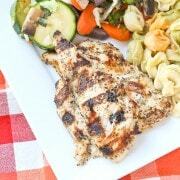 Try this recipe and you’ll find yourself coming back to it over and over. I’ve needed to blog this recipe for a long time. I have made this spice rubbed pork tenderloin more times than I can count. I’ve made it for my family, I’ve made it for extended family, and I’ve made it for friends. 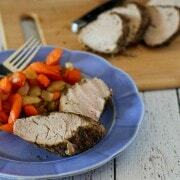 It is hands-down our favorite pork tenderloin recipe. A close second is probably the pork tenderloin with roasted grapes that I made way back in the early days of my blog. I recently chatted with you all about how much we love pork. (Remember my bourbon-plum bbq pulled pork?) I’m happy to be teaming up with the Ohio Pork Producers to chat about pork a little more and finally share this recipe with you. When cooking pork, it is of utmost importance not to over cook. Ohio Pork Producers have come up with a fun hashtag: #PinkPork. When you’re cooking pork, you want to stop cooking at 145 degrees and let it rest so that it can come to 160 degrees. 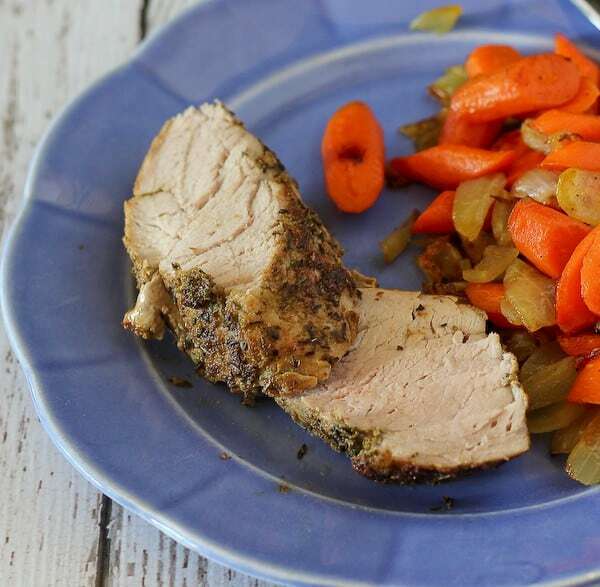 You’ll be left with juicy, delicious pork like this pork tenderloin. I recommend a great meat thermometer – I have a Themapen and I swear by it. I love it. I also plan to print this cooking chart to help me when preparing new pork recipes. 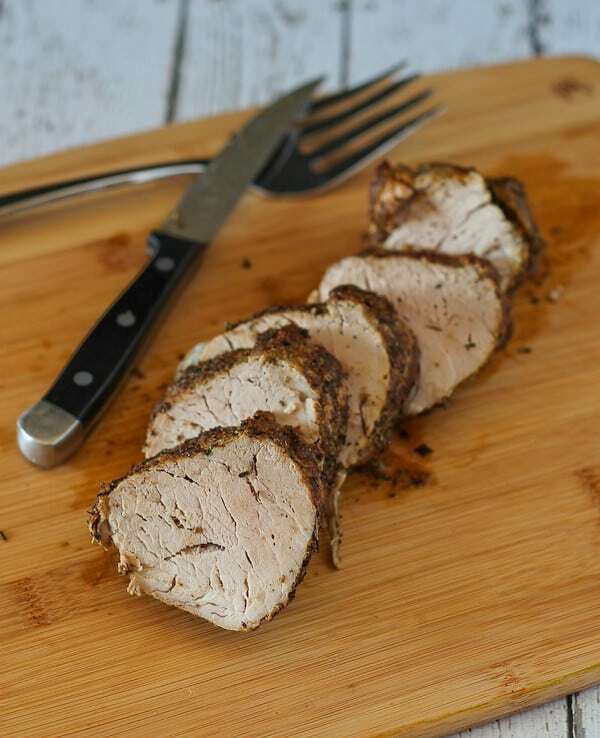 Just a few more quick things about this spice rubbed pork tenderloin recipe. It’s super easy. Mix up two teaspoons of each of the spices (only get one measuring spoon dirty! ), rub on, sear, bake, rest, serve. It’s pretty enough to serve to guests and it’s delicious enough to be on your menu every week. 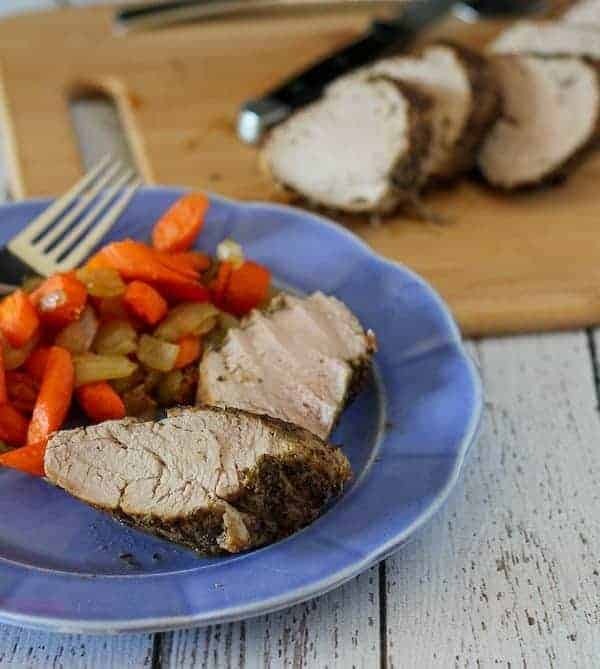 Hands-down our family’s favorite way to prepare a juicy, flavorful spice rubbed pork tenderloin. In a small bowl, mix together garlic, oregano, cumin, coriander, thyme, salt and pepper. Using your hands, rub this all over pork tenderloins. In a large oven safe skillet over medium high heat, heat olive oil. When it is hot, add pork tenderloins and sear on all sides, or about 10 minutes (2-3 minutes per side — you want a nice brown color). Transfer to oven and bake for 20 minutes or until cooked to 145 degrees. Let meat rest for 5 minutes (should be 160 degrees at that point) prior to slicing and serving. Verdict: I mentioned that it is one of my favorite (if not my very favorite) pork tenderloin recipe. I haven’t changed my mind. Husband’s take: “I don’t even really like pork but I could eat this every night.” My kids love this too. Well, E does. N doesn’t really like any meat. Disclosure: This is a sponsored post written by me on behalf of the Ohio Pork Council and the Ohio Soybean Council. All opinions are, as always, my own. We love pork and we love this recipe. This post also contains an affiliate link. Looks INSANELY dry in all of the pictures…yikes. 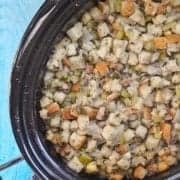 We love this recipe and I’d love to hear what you think of it after you try making it! I made this tonight Rachel!! Sooooo good!! So glad you liked it, Karen! Pork tenderloin is the best. I have one in the freezer that is calling my name now. Love the coriander in this! 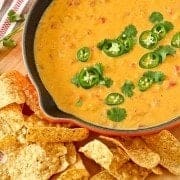 Great recipe and pictures! Thank you for sharing and participating! I am beyond in love with this recipe. Pork is so easy and versatile… you just proved it right here! Thanks a bunch for participating in this campaign and getting the #pinkpork word out! You rock! Thanks for asking me to participate! I love pork :) and you! 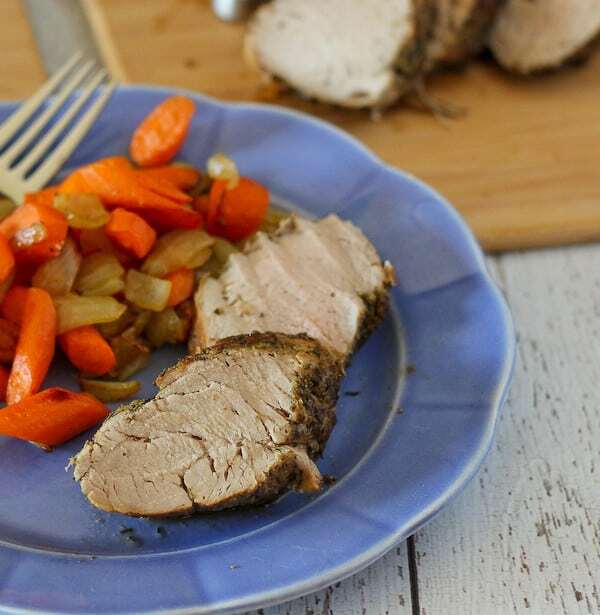 Love pork tenderloin for a quick and easy meal. I think people dismiss how versatile it can be! Love this spiced version Rachel! This looks incredible. I love a simple pork recipe. Wow-this looks SO good!?! 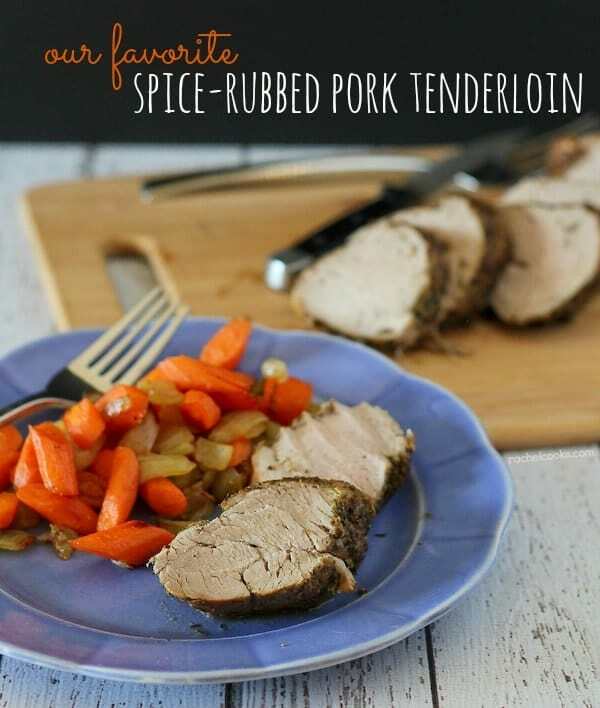 I absolutely LOVE pork tenderloin and am going to have to try this version! Love pork tenderloin – looks delicious! We love this recipe from Ellie!! We literally made it a couple weeks ago!! Have you tried her teriyaki pork tenderloin? Equally delish. Yum!! No — sounds like I need to though!